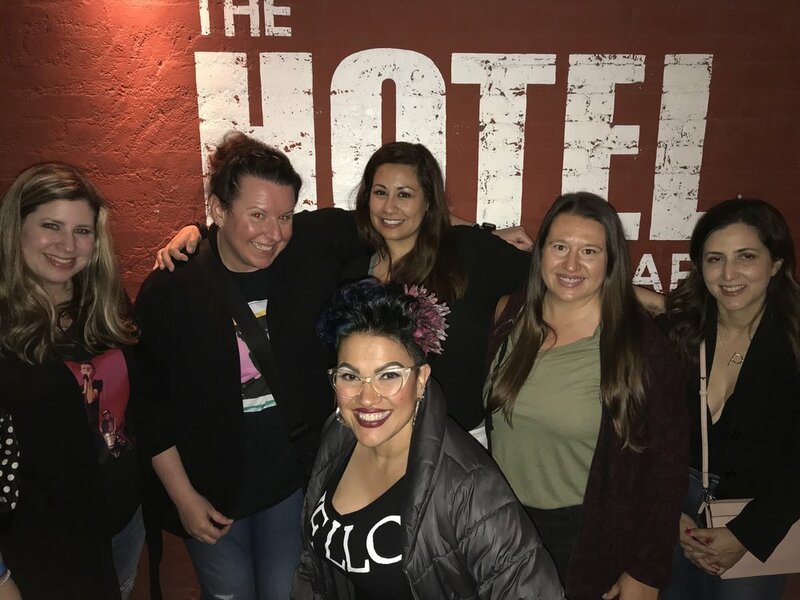 Let's take a two our trip to LA (Hollywood) and revisit Nikki's (Kristine, Charlene, Jenny, Mandy - and Kevin too!) 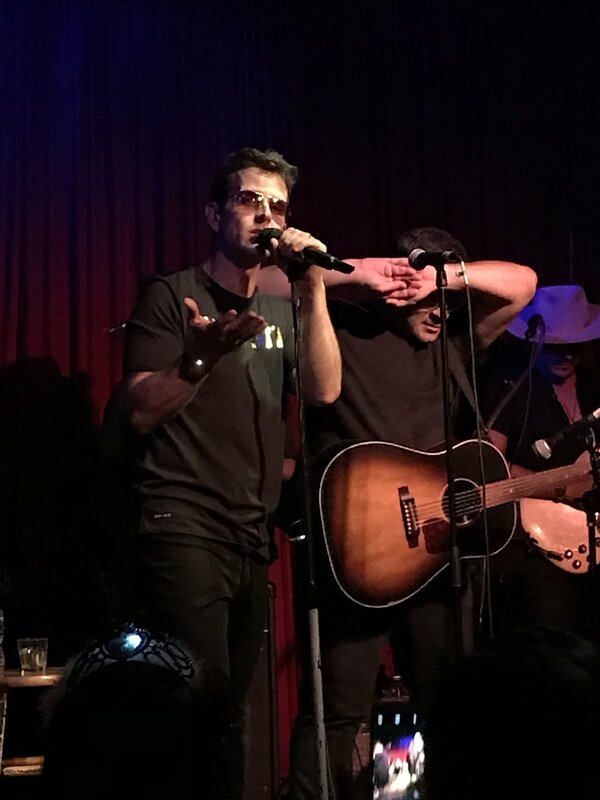 Joey McIntyre Hollywood Nights experience! 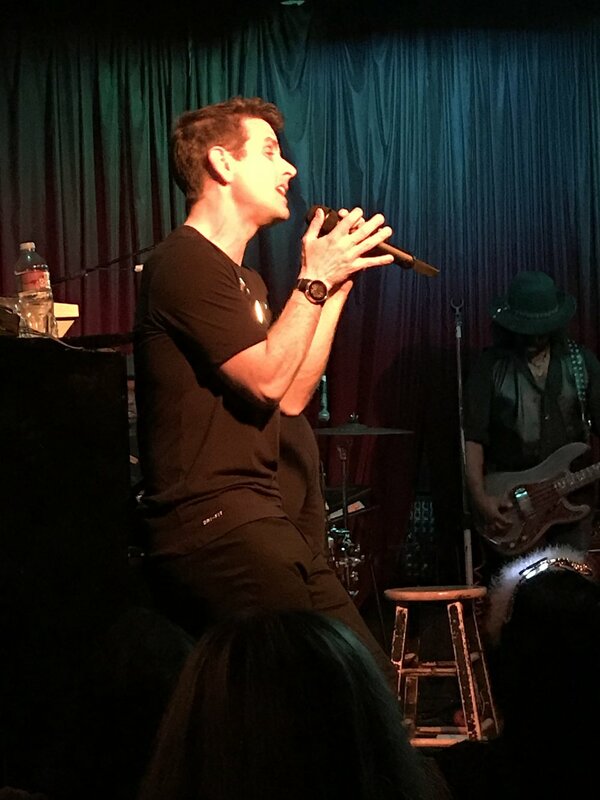 In less than 48 hours, Nikki and her husband, Kevin, flew to LA, saw Joey McIntyre perform and made memories and friends that will last a lifetime! Kevin & Nikki hit the road! That moment we discovered Wahlburgers in the Logan Airport served BREAKFAST! #NationalTreasure Patrick Swayze on Hollywood Blvd. The MacPac 3000 had a great trip! Uploaded by mysocalledwhatever on 2018-04-09. Special thanks to @mandahunny (Twitter) for these videos! Special Thanks to @mandahunny (Twitter) for sending these videos! Special thanks to @mandahunny (Twitter) for sending! Special thanks to @mandahunny for sending us this video!